*Eternal Brand, Neutral or Customer''s requires label *Neutral carton or same as the Customer''s requires, export standard carton *All cartons should be packed into the pallets more carefully. 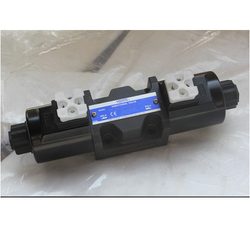 *All of the productions are inspected carefully one by one by QC before delivery. 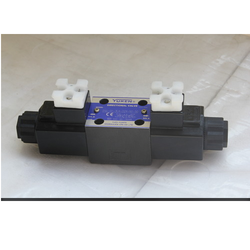 Yuken has wide range of pressure control valves which can be used in hydraulic sytem to regulate pressure of Hydraulic sytem. 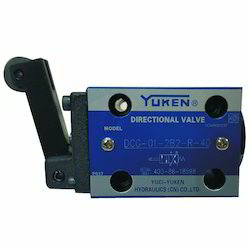 We at IEE offer manufacturer Yuci Yuken offer Yuken series modular valves that meet the specifications of modern hydraulic systems with varied designs. 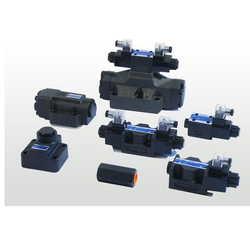 These valves are without pipe connections and are fitted with mounted faces. 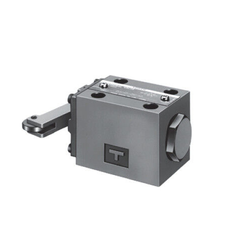 These mountings are certified under ISO:46601 and have appropriate body thickness. 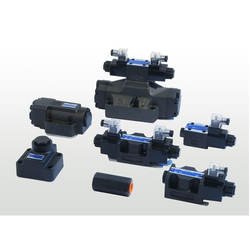 These valves also have the provision to be connected with different single modules to suit the requirements of various hydraulic systems. We are the leading supplier ofCheck Valvesmade available to our clients at competitive prices. 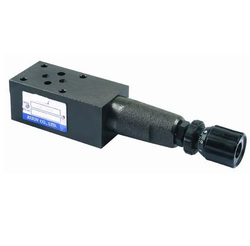 We are offering Check Valves. 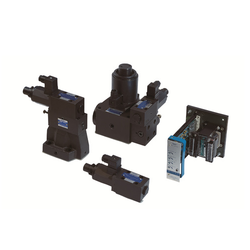 We at IEE offer manufacturer Yuci Yuken offer Yuken proportional electro-hydraulic valves EFBG of superior quality. 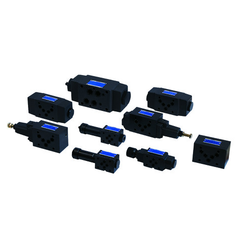 Our valves use electric input signal to control the pressure or the continuously changing flow rate. 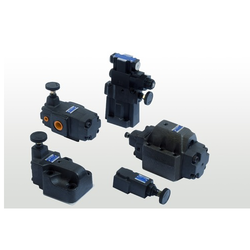 These valves are used as electrical, mechanical and hydraulics integral parts. 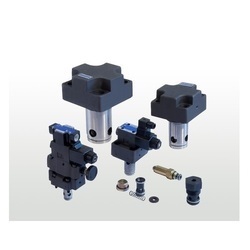 These valves are composed of a solenoid operated pilot valve and a pilot operated slave valve.When a solenoid us energised the pilot valve directs the flow to move the spool of the lower valve, thus charging the direction of flow in the hydraulic circuit. 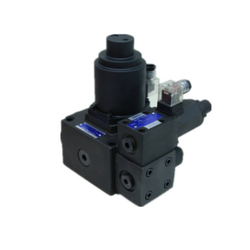 This relief and flow control valve is an energy-saving valve that supplies the minimum pressure and flow necessary for actuator drive.Since this valve controls the pump pressure by following the load pressure while keeping the differential pressure minimized, it servers asa low power-consumption energy-saving, metre-in, controlled flow control valve.Further, since a temperature compensation function is incorporated, this valve provides consistent flow control irrespective of the fluid temperature.